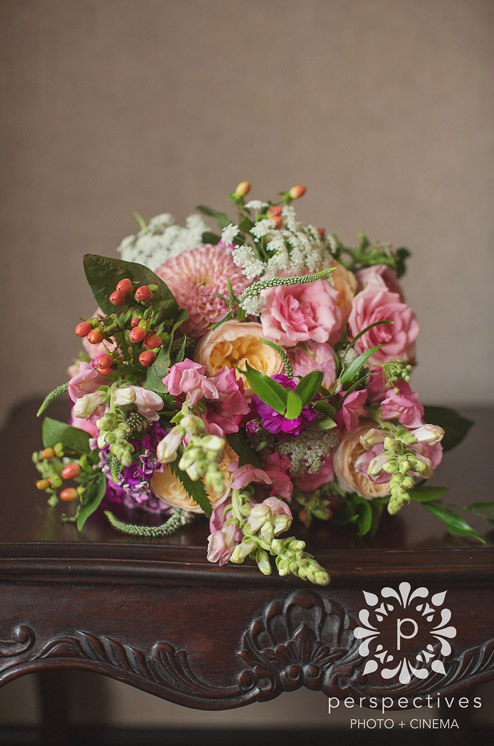 Your bouquets play an important role in setting the tone for your wedding style. 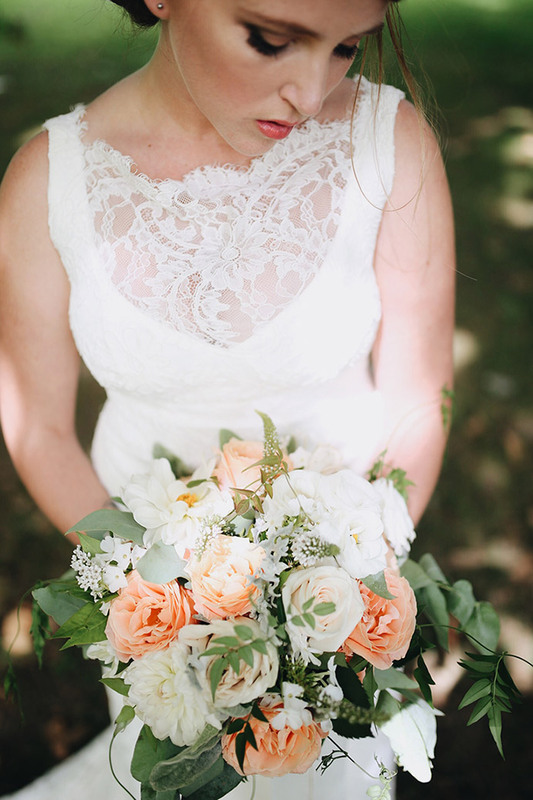 From wild and wispy or delicate and elegant, we take great care to design each bouquet to accentuate your look. Attention to shape, to shade, to texture, all the elements that create a truly splendid floral bouquet. Let us create something truly special for your big day. Blush and champagne rose and ranunculus bouquets. Captured by Wild and Grace. Maroon Dahlia and Blush Roses with lush greenery. 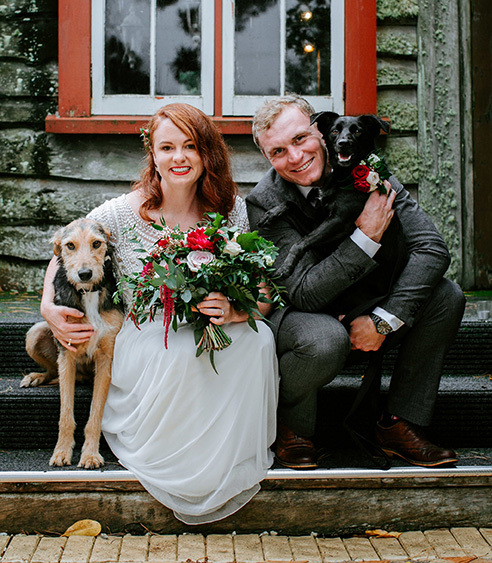 Captured by Soul Sisters Photography at Kumeu Valley Estate. 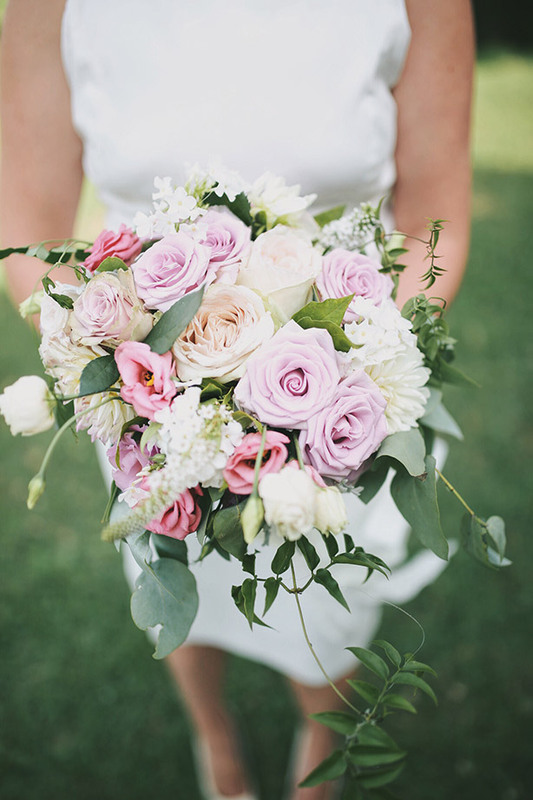 Maroon Dahlia and Blush Roses with lush greenery. Captured by Soul Sisters Photography. 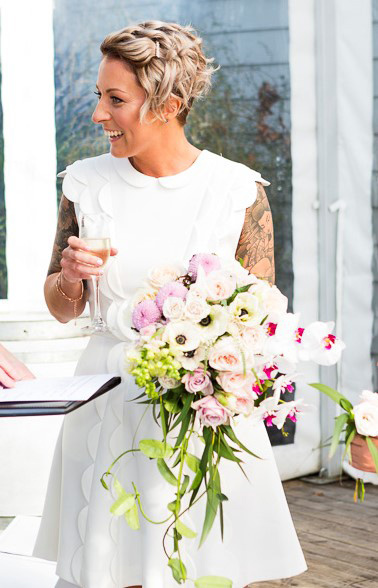 © 2018 Blossom Wedding Flowers :: Auckland and Wellington floral stylist for weddings, functions and events :: all rights reserved.